Hey! 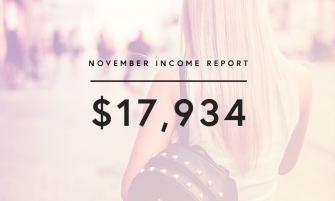 Rosevibe is where bloggers take their business to the next level. 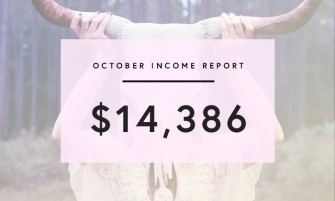 My name is Suzi and I've turned my small blog into a 6-figure business. Learn more about me. 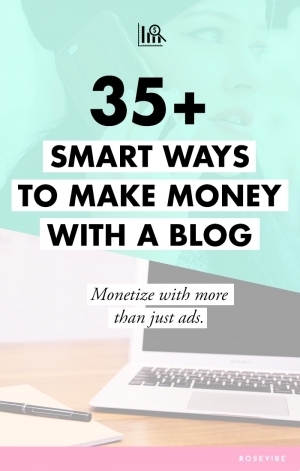 I'll show you how to turn your blog into a legit business. 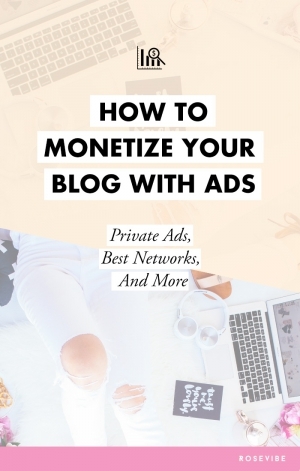 Here you'll find real tips on how to grow and monetize your blog. 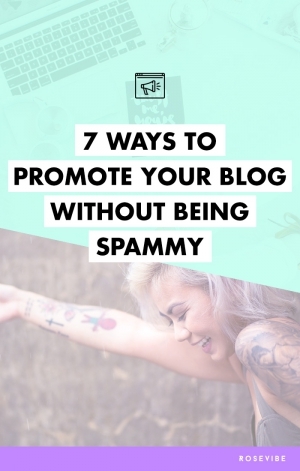 From a real blogger. Start one today in 3 simple steps! 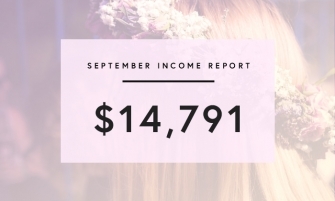 You can also check out my income reports to have an idea of how I make money from my own blog.